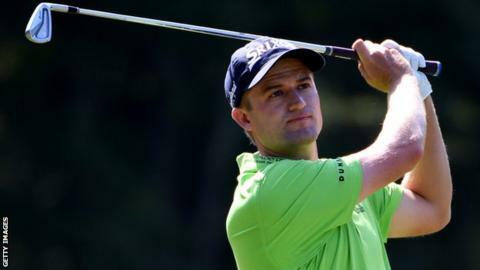 Scotland's Russell Knox is in a tie for ninth place following the opening round of the WGC Champions event in Shanghai. The 30-year-old from Inverness shot a five-under-par 67 to trail early pacesetter Branden Grace of South Africa by four shots. High-profile stars Jordan Speith, Rory McIlroy, Rickie Fowler and Sergio Garcia are all on 68. Marc Warren, the only other Scot in the field, started with a disappointing 75 to sit third last.